Did you or someone you know get engaged over the holidays? 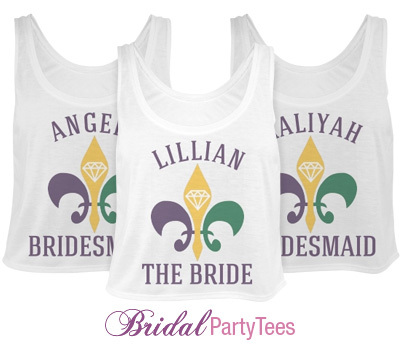 Get your squad together and design custom bridesmaid shirts for everyone in your party. Use coupon code below to save! Use coupon code FEBBPT at checkout and get $3.00 off orders of $30.00 or more! Offer expires 2/29/2016 at 11:59PM EST. Planning the most perfect and unique bachelorette party for your bestie can put a lot of pressure on your shoulders. You want the bride-to-be and all her guests to have the time of their lives and remember every moment leading up to the big day. There are so many options to choose from that it can be overwhelming. Do you take the classic route with local bar hopping? Or do you step up your maid of honor duties by taking the bachelorettes on the road? If you opt for the second choice, we highly recommend taking your maids to Bourbon Street in good ol’ New Orleans! Having Mardi Gras as your bachelorette destination is a truly amazing city that is filled with never-ending opportunities to have an experience of a lifetime. Eating beignets, dancing on bourbon street, or strolling through the french quarter – the options to have a great time are endless! 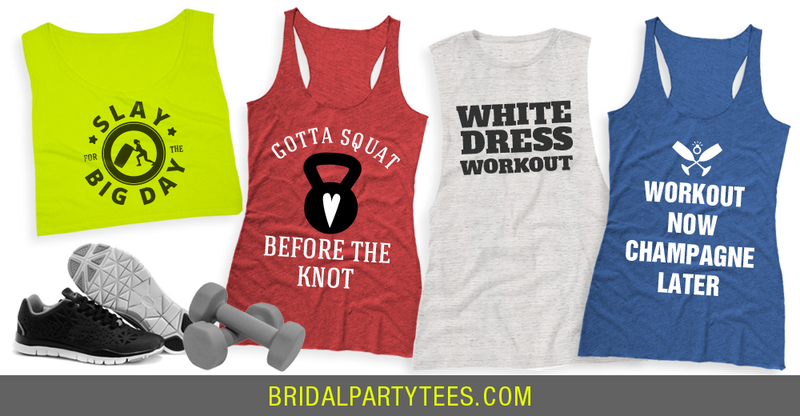 While you are out and about enjoying every moment, you must have custom bachelorette shirts to grab everyone’s attention. 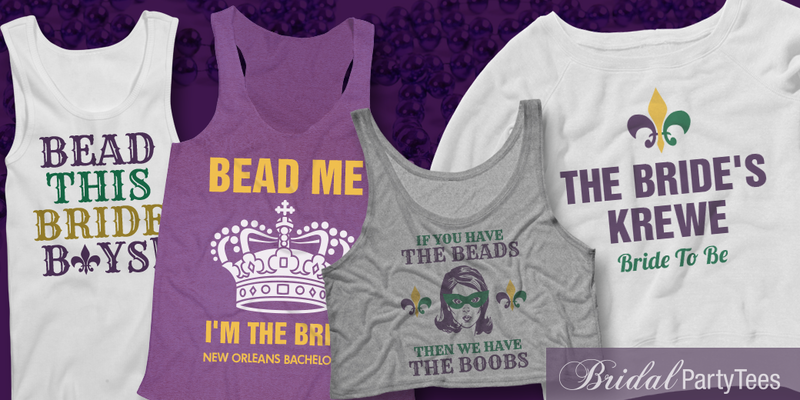 Go with a classic theme or create custom Mardi Gras shirts to let everyone know you are at Mardi Gras to let the good times roll! Customize any design in our galley to include names, dates, and really anything you can think of. The choice is yours to make a design as funny or as tame as you want! If you are making your way to Mardi Gras and are still struggling to think of the most perfect and thoughtful ideas for your bachelorette party then make sure you check our Mardi Gras pinterest board! 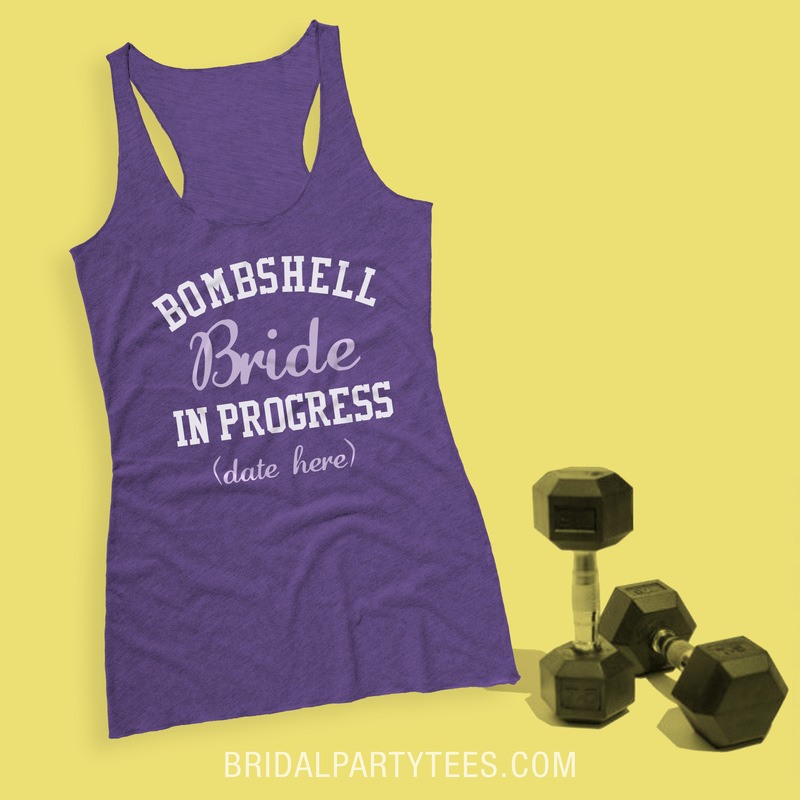 BridalPartyTee’s pinterest is a great source for custom bridal apparel and wedding ideas!